Shockingly, we get a manga card for once. 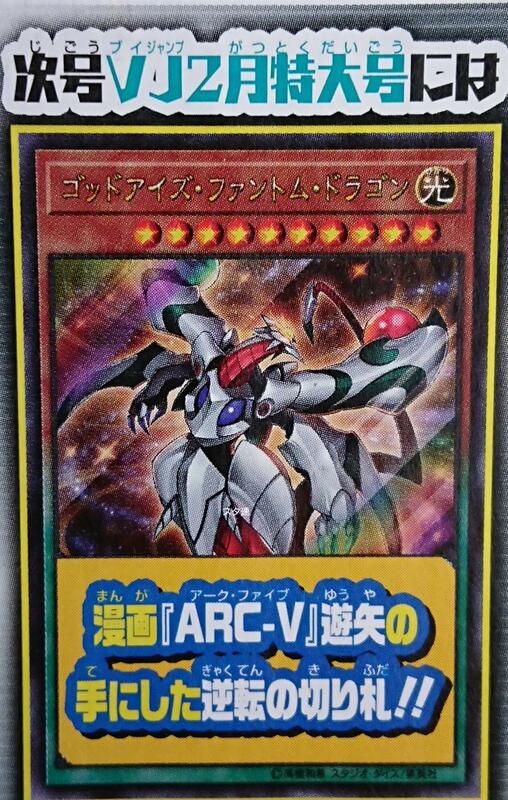 Get your hands on Yuya’s ace card from the “Yu-Gi-Oh! ARC-V” manga.